Be a Millionaire for the day by purchasing a gift pack for that special person in your life, as this gift idea can make dreams come true by being a “TOP GUN” pilot for the day strapped into our L39 Jet Fighter. This package caters for partners wanting something special and unique. Be a Millionaire For The Day flying in our Jet Fighter followed by a helicopter transfer to one of our leading restaurants with a Lunch for 2. 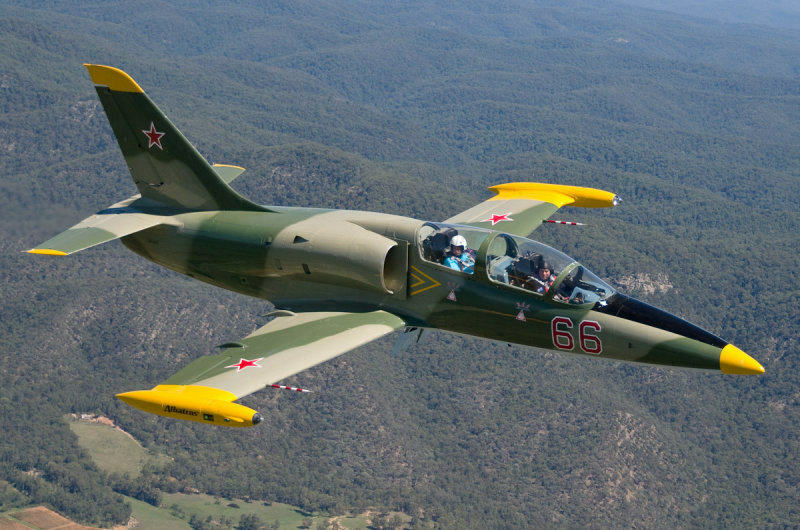 Jet Flight Australia Market Leaders in Jet fighter Operations Fly The L39 Albatros, Australia’s most modern flying Jet Fighter on the adventure market today. Our helicopter is a brand new R44 Robinson fully air-conditioned for comfort. When you finish at the restaurant the chopper will pick you up in style and take you back to our base. Cessnock Jet base is located only a short 1.2 drive north of Sydney,or a short Helicopter transfer right to the door step. Live the Millionaire life style for the day with a Jet Fighter Ride , Helicopter to Lunch on us !! 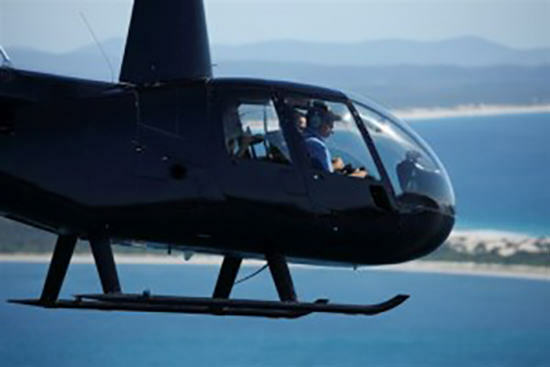 “Millionaire Package” 25 minute Jet ride for 1 person, Helicopter transfer return max people “3” from our jet base to one of our leading restaurants with a lunch voucher for $150. All Millionaire Flights have the Helicopter Transfer included in the Jet Fighter package to lunch. 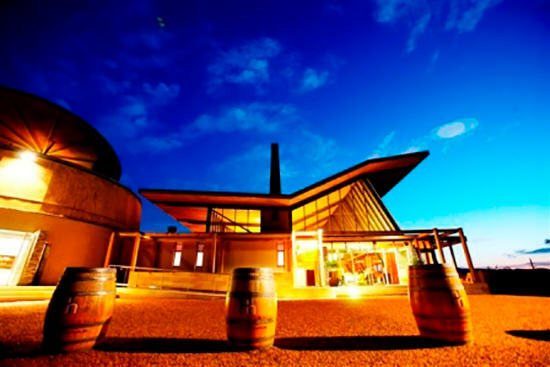 We can also pick up from Newcastle airport or Sydney airport via helicopter at an additional cost listed below. Special Note all transfers via car from Newcastle airport is at no cost !! The L39 Jet fighter is packed with advanced technology superior to any other adventure Jet Fighter. Our L39 Albatros is fully air-conditioned as well as pressurised for high altitude flight. Just think of this, when we service the aircraft…. Cessnock to Bathurst 13 minutes “FACT”. If its 2 jets you want not a problem give Mark a call on 1300 554 876 . We specialise in dreams coming true for that special person wanting to experience the joy of flying in a Jet Fighter, not just as a passenger but as a crew member. All rides purchased through Jet Flight Australia come with a polo shirt and cap packaged with gift certificate and mission statement. This flight is for the person that has done it all ……so they think ! !